Build a tasteful and expertly crafted hardscape! 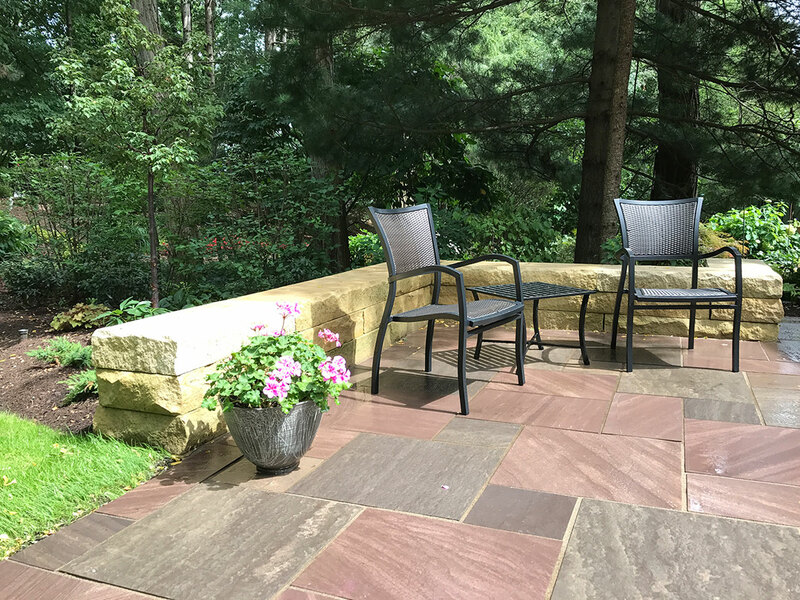 J. Barker Landscaping Company utilizes Unilock pavers and natural stone to create elegant, outdoor spaces to enhance your quality of life and significantly increase your home’s value. Our designers will incorporate your vision, advise the best fit for your external space and maximize its potential. View our favorite walkways and patios! Barker Landscaping Co. has been doing work for me for at least 10 years. Always very professional and thorough. 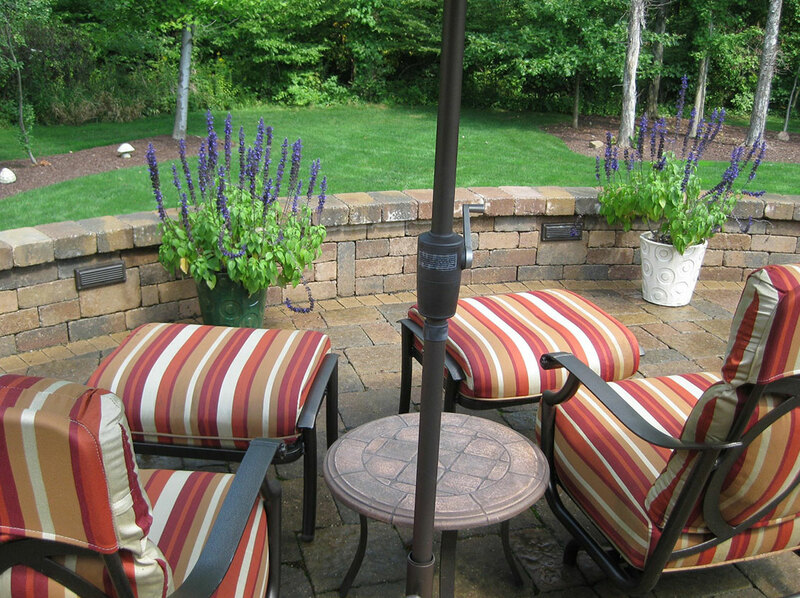 From planting trees and shrubs through building stone patios and a fire pit. I highly recommend their excellent design and project execution.